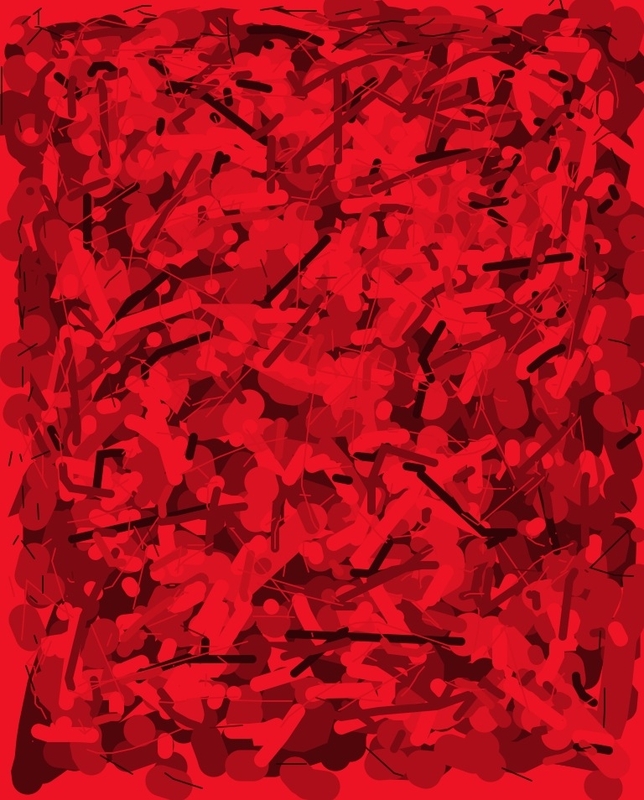 This entry was posted in Art and tagged Art, Red. Bookmark the permalink. Liverpool? Man U? In any case, not a very Chelsea-coloured picture. Giving Blood isn’t as tramatic as this piece of art!